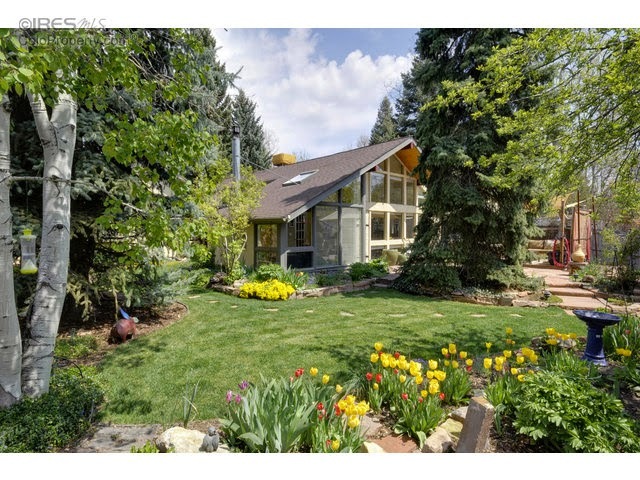 Thirty one houses hit the Boulder real estate market this week. We weeded out the overpriced, the bad locations, bad layouts, or otherwise undesirable. Just five are worth seeing. Let's go see some houses. 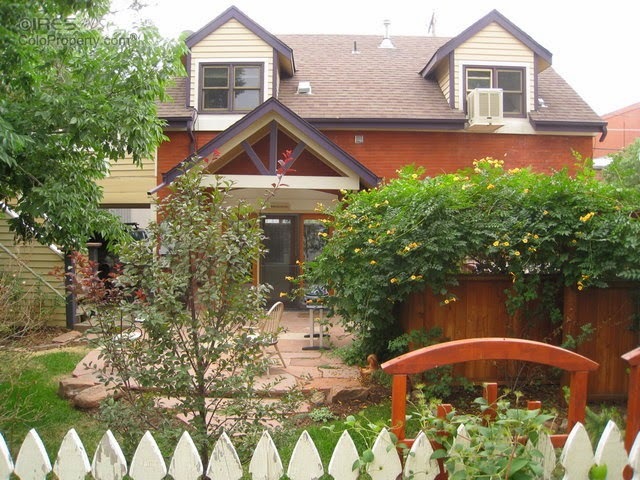 To schedule a private showing, which includes a discussion of valuation and price trends, call Osman at 303.746.6896. Check out the cathedral ceilings, the playful layout, the excellent transition to the outdoor living spaces. We love it, except for the nasty overgrown pine in front yard but that's an easy fix. From a numbers perspective, you're looking at just $500/SF, all finished and no basement - about right. 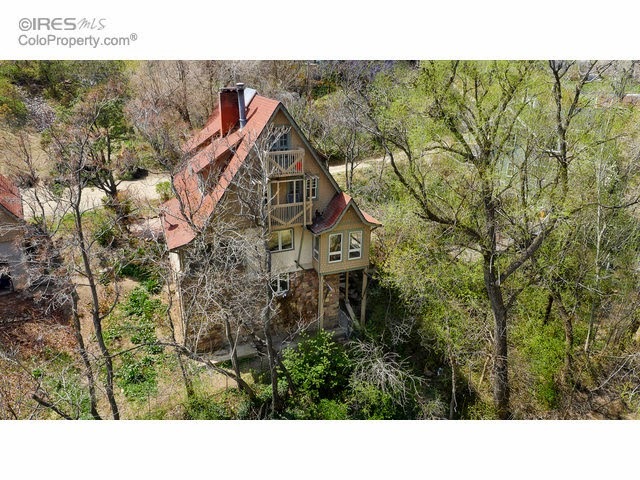 Truly a great location, but it's a historic house on a postage stamp sized lot. Don't expect to add any square footage under Boulder code. Everything about it is cute and you get two carport parking spaces in the deal. Built in 1905, this historic house was originally built by a colleague of Thomas Edison. Too bad it wasn't Tesla. The creek and downtown access is superb. It's surrounded by CU on all sides, so you better love students. 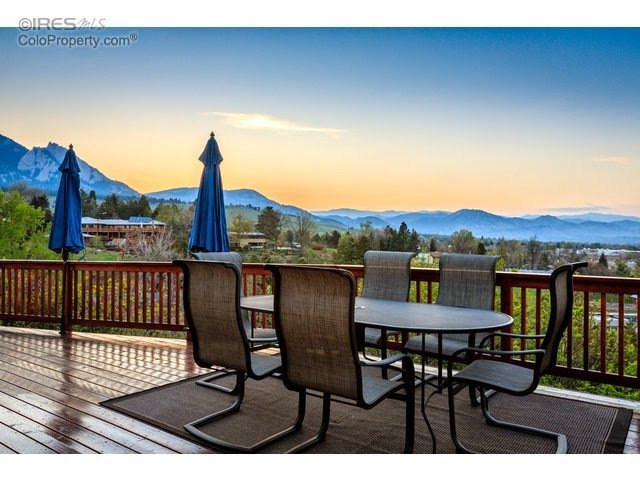 This one is all about the perch, the giant lot, and the very best schools in Boulder. It's a million dollar patch of dirt with a $400K house on it. Expect to someone drop a pile of cash on the front lawn by the end of the weekend. It will disappear, fast. 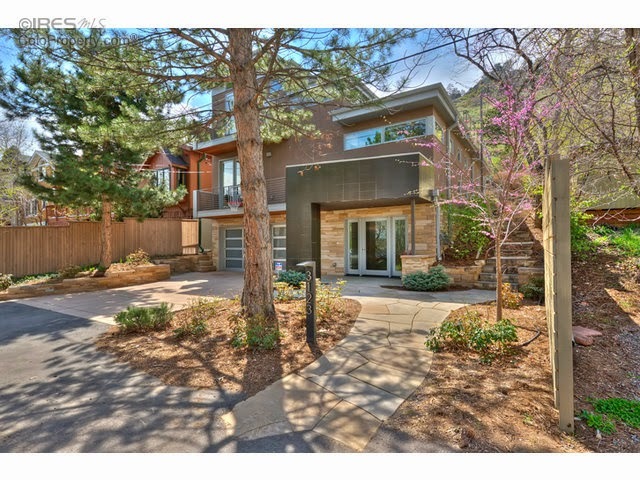 Modern homes are rare in Boulder. This one backs to killer open space, is Goldilock's size, and has a nice layout. Worth a look. Once again, hack down that horrible overgrown pine for better curb appeal. Because of limited time, we only focused on houses this week. If you're shopping for attached dwellings or investment properties, give me a call at the number below. Your referrals are deeply appreciated. What do you think the new county property assessments are going to do the market? Rising tax assessments do what they always do, increase. 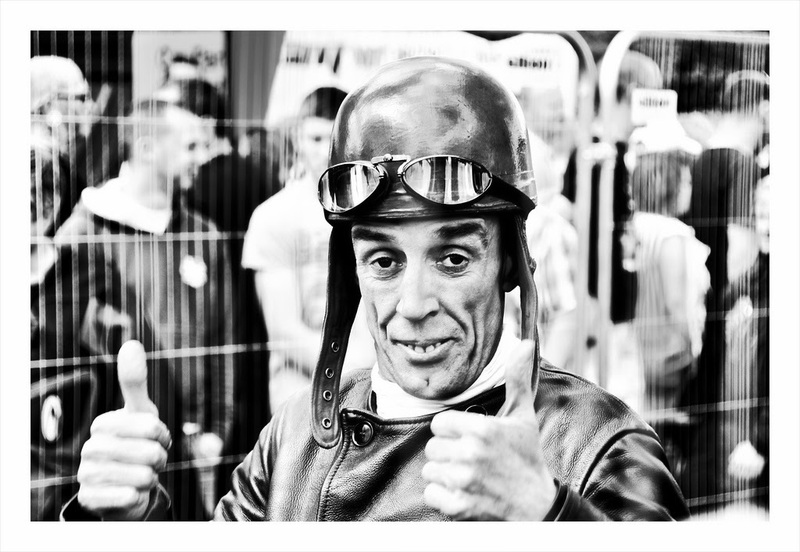 The full brunt of rapid appreciation will be felt about 2 years after it occurs.